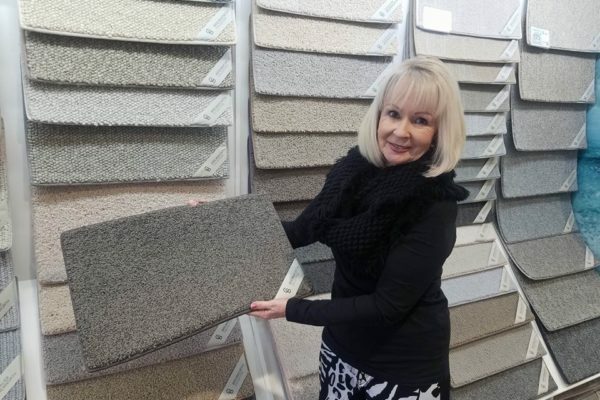 With stores in Tauranga and Palmerston North, we pride ourselves on providing you with the best possible value and service, combined with three generations of flooring experience and knowledge. 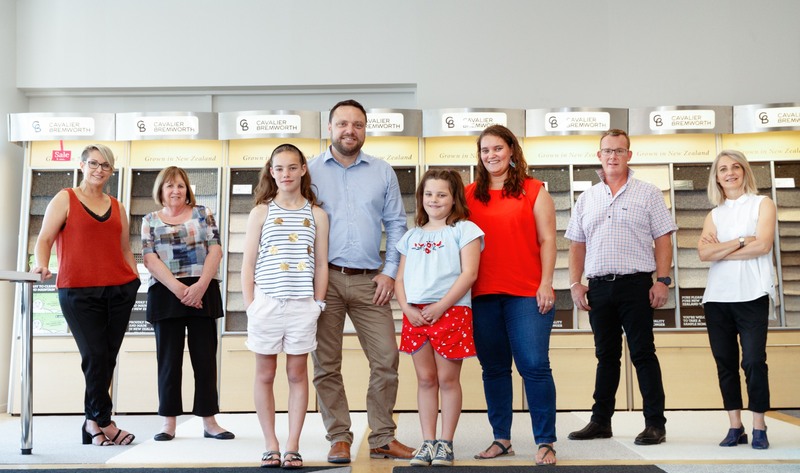 We’re a family business, with an outstanding team dedicated to providing you with the highest quality carpet and flooring, and the technical expertise to ensure your finished floors are absolutely perfect. We’ve got an extensive range Carpet and Carpet Tiles, as well as several Hard Flooring options, including Hardwood & Laminate Flooring, Engineered Timber Floors and Vinyl Tiles and Planks. Our range of products for home and commercial also includes Carpet Underlay, Cork and Rubber Flooring, Artificial Turf, Bamboo Flooring and Blinds. We have the right solution for you. 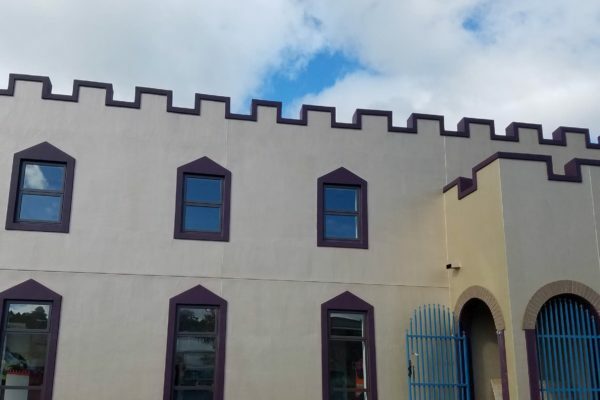 We have the biggest flooring warehouse in Tauranga and the Bay of Plenty, allowing us to buy in bulk at unbeatable prices. Additionally we are a member of the Flooring Foundation, Australasia’s biggest flooring manufacturer’s buying group. Email info@theflooringroom.co.nz or pop in for a coffee and experience our interactive flooring showroom today. Watch Steve and The Flooring Room team in action! local community excellent carpet and flooring results. The Flooring Room have the largest flooring warehouse in the Bay of Plenty allowing us to buy in bulk to get some amazing specials. Check out this month’s specials on carpet and flooring. Ensuring whatever flooring and carpet you choose works with all the other colours and decors of your space is key. That’s why we offer a colour consultancy service free of charge. At The Flooring Room we really know flooring. To help with the decision making process we write a series of articles all about the changing world of flooring.